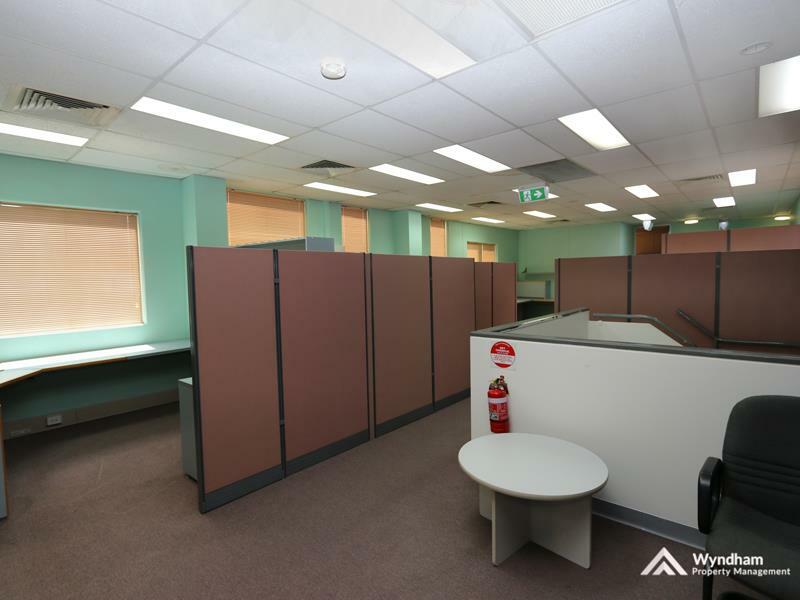 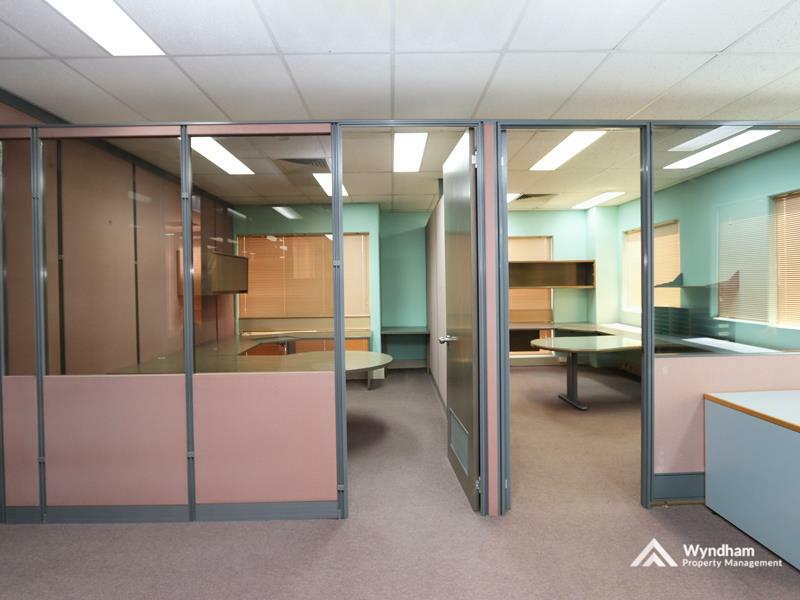 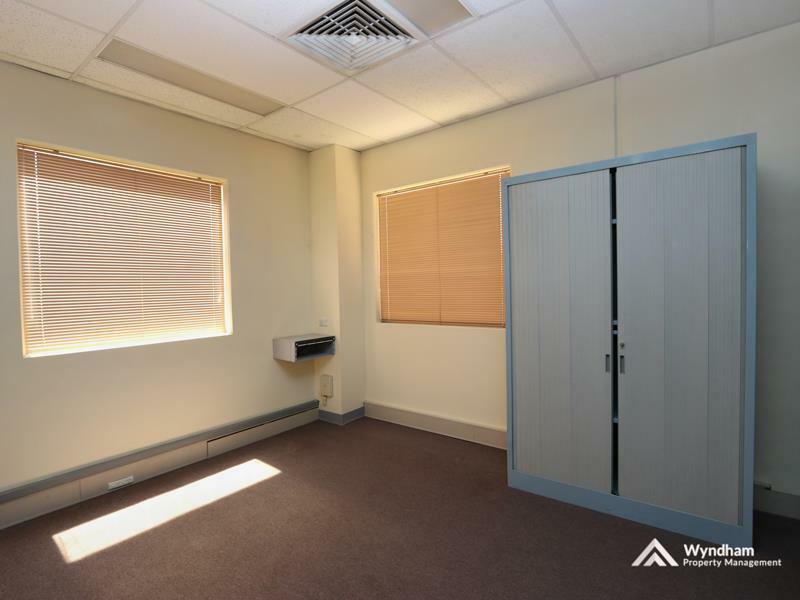 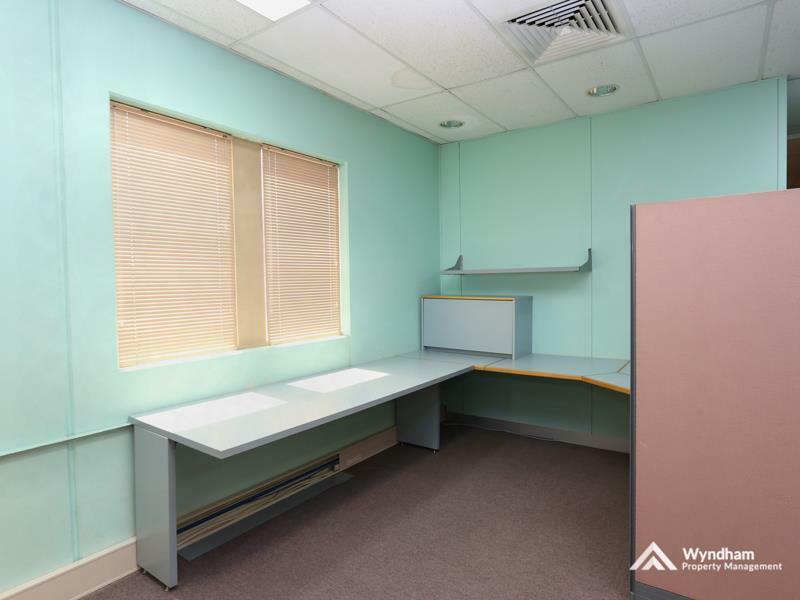 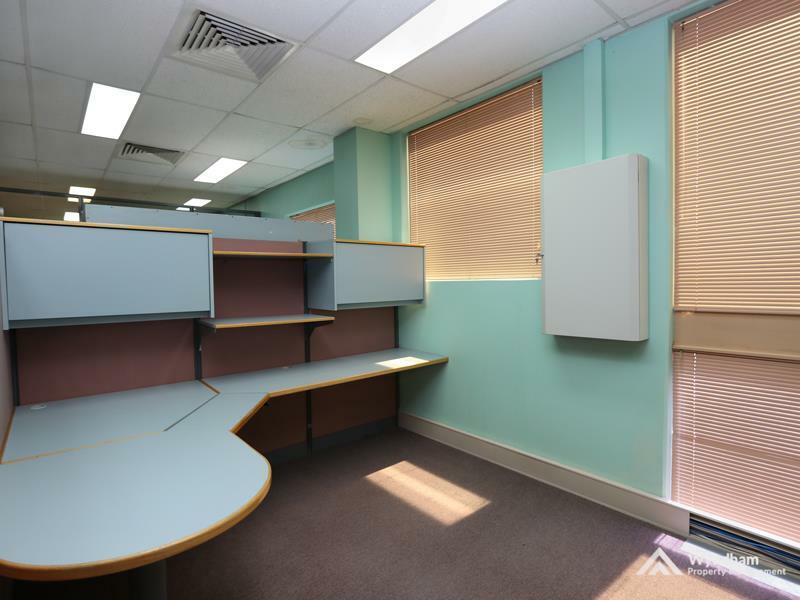 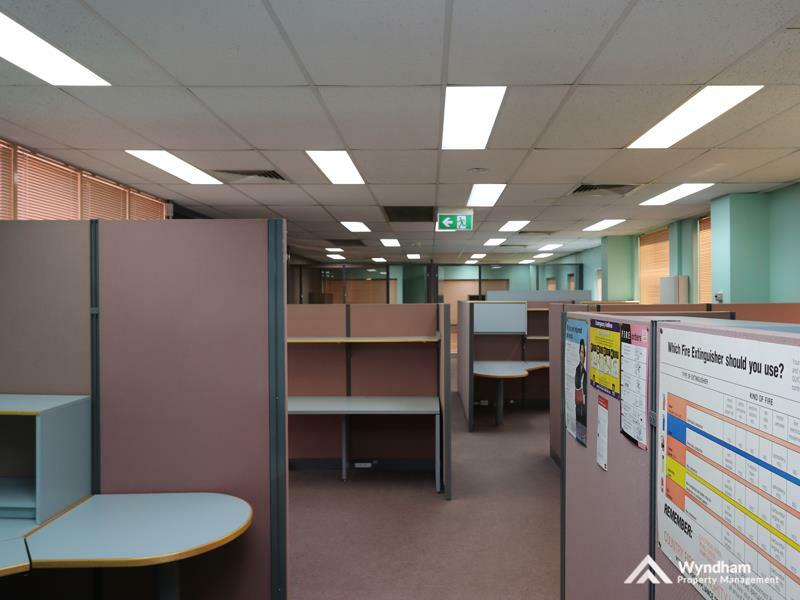 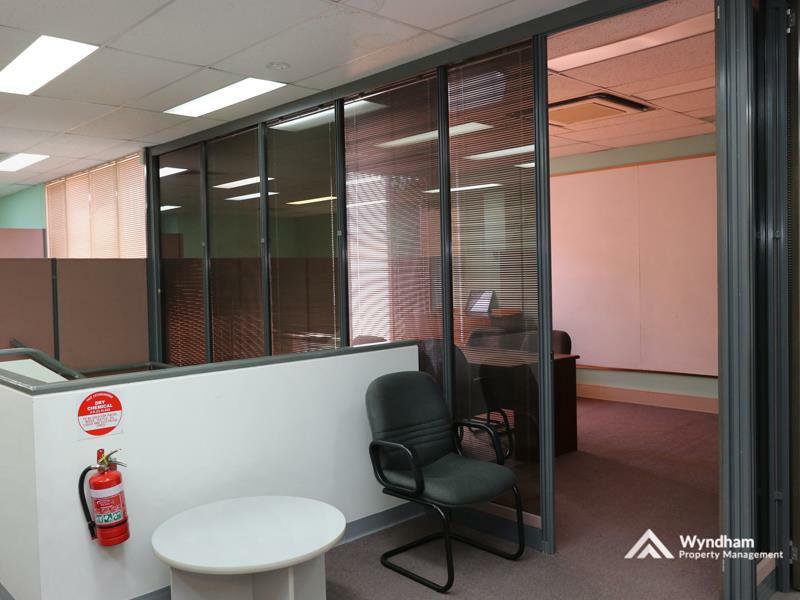 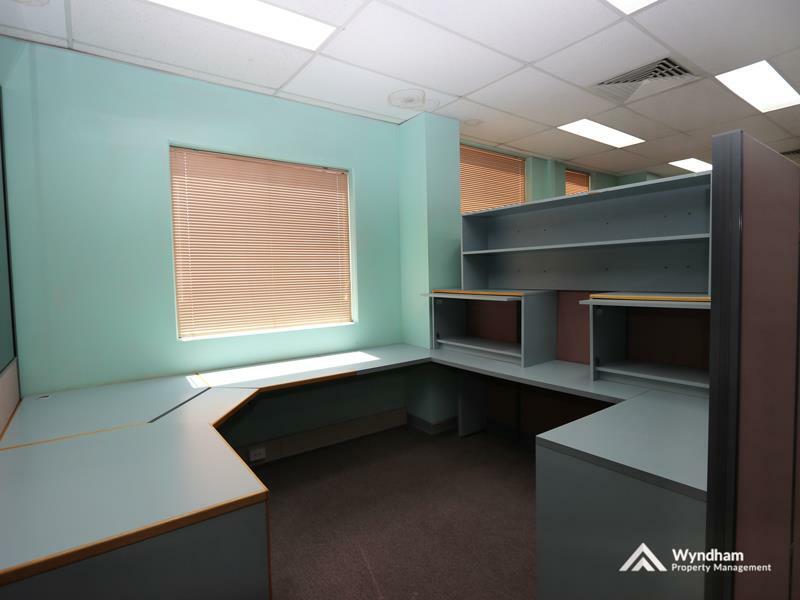 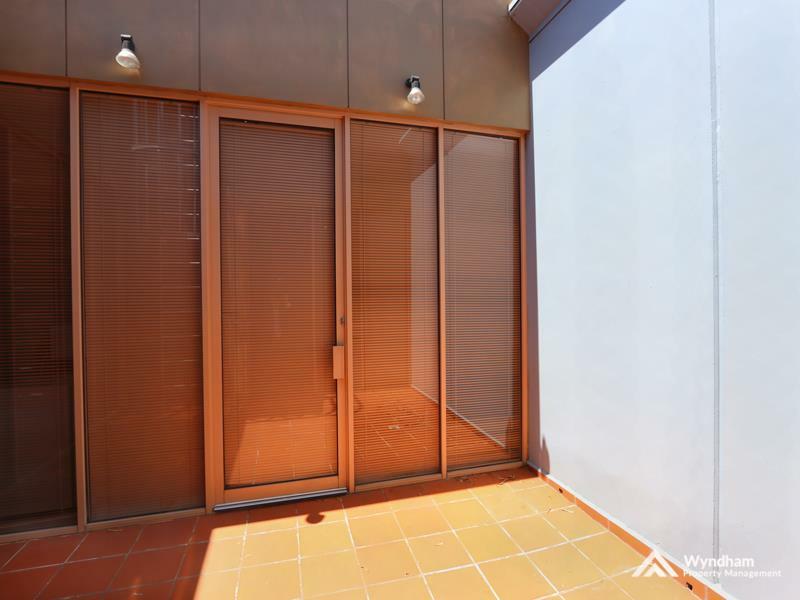 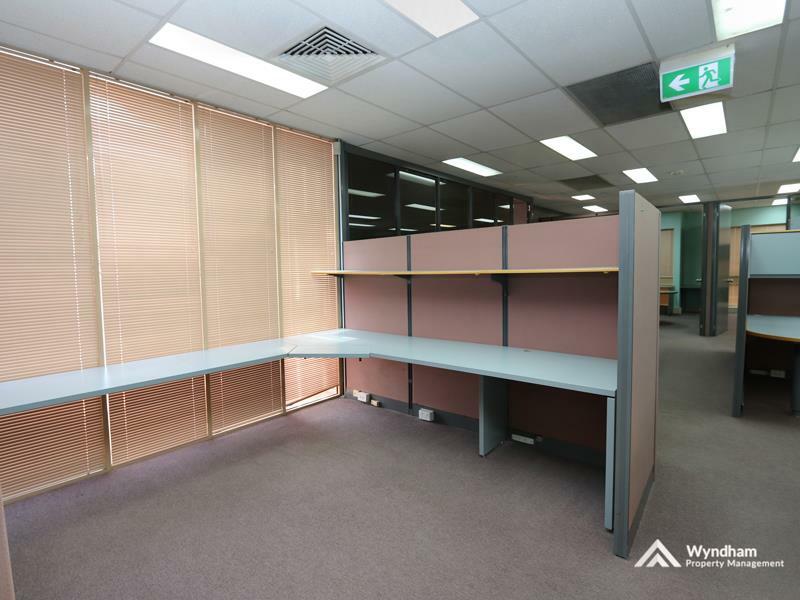 An exciting opportunity to lease a whole fitted out floor of an office building right in the heart of Werribee. 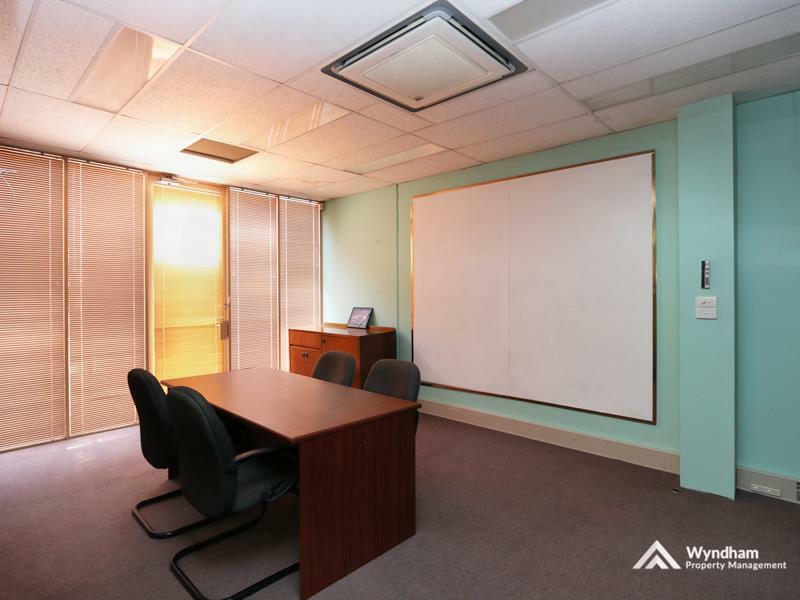 The large floor space offers 4 enclosed offices plus a boardroom. 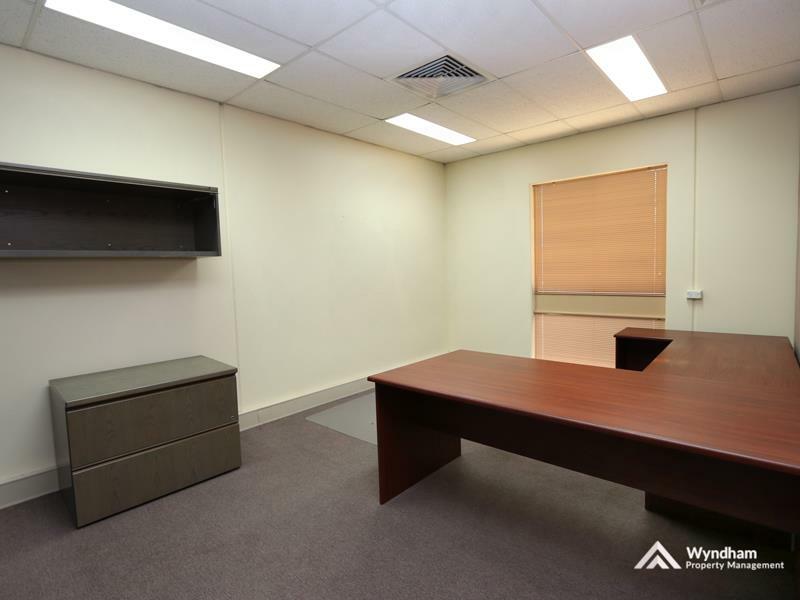 5 fully fitted out large cubicles, storeroom, full kitchen and staff room with glass door access to a courtyard. 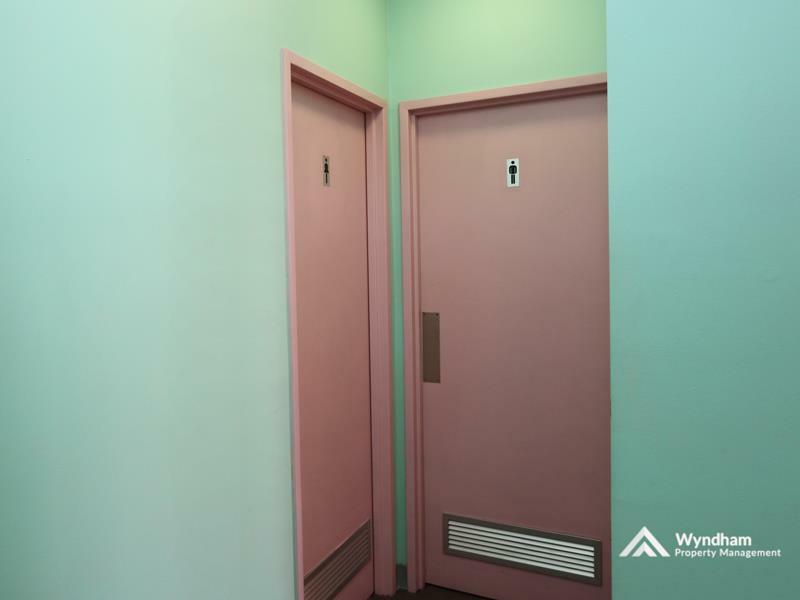 Male and female bathrooms with showers. 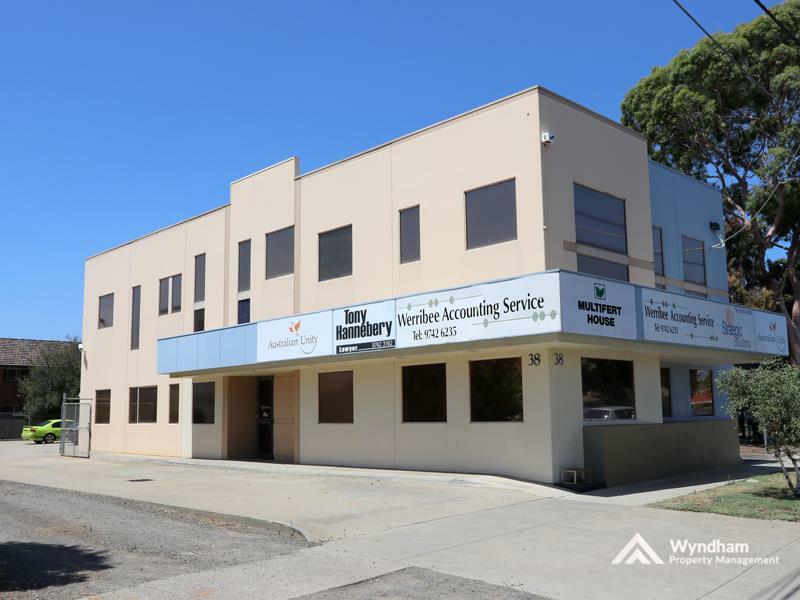 Ducted heating and cooling throughout and with 8 car parks at rear this is the place to get your business into. 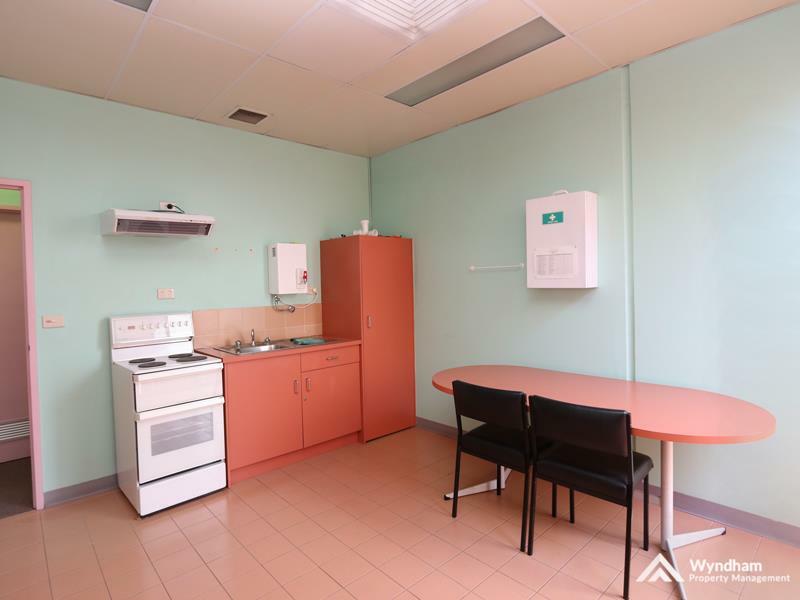 Call to arrange a personal inspection.